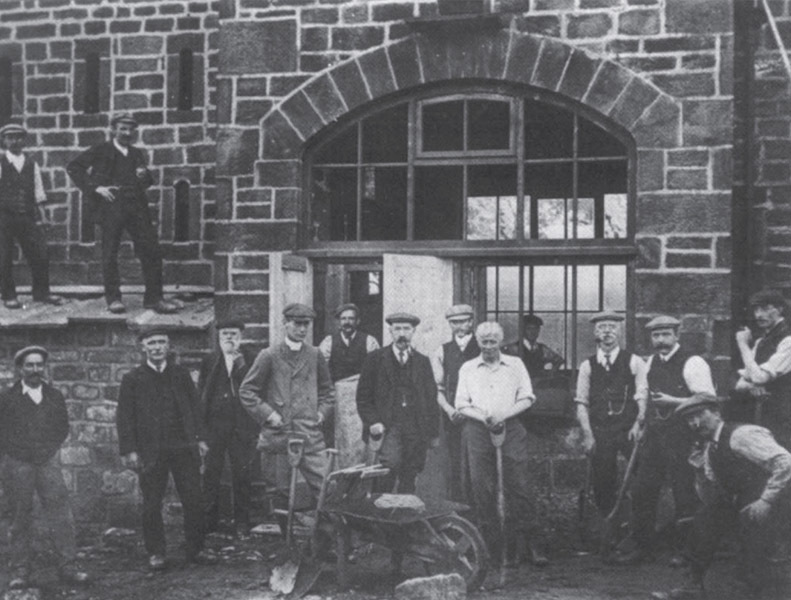 Founded in 1837, Abraham Moon has a reputation for consistent quality and innovative design. 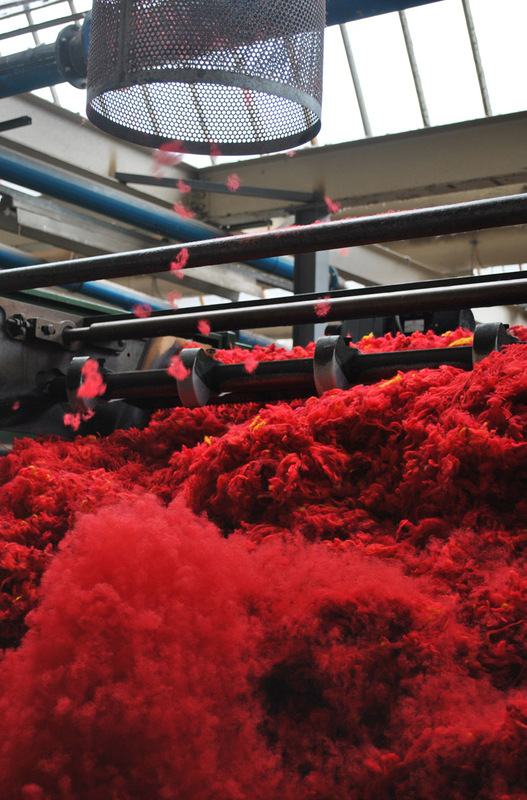 Not only does the mill create gorgeous soft fabric, it is also environment-friendly as wool production produces lower carbon dioxide emissions. Why do we choose Abraham Moon to produce such lovely products for us? 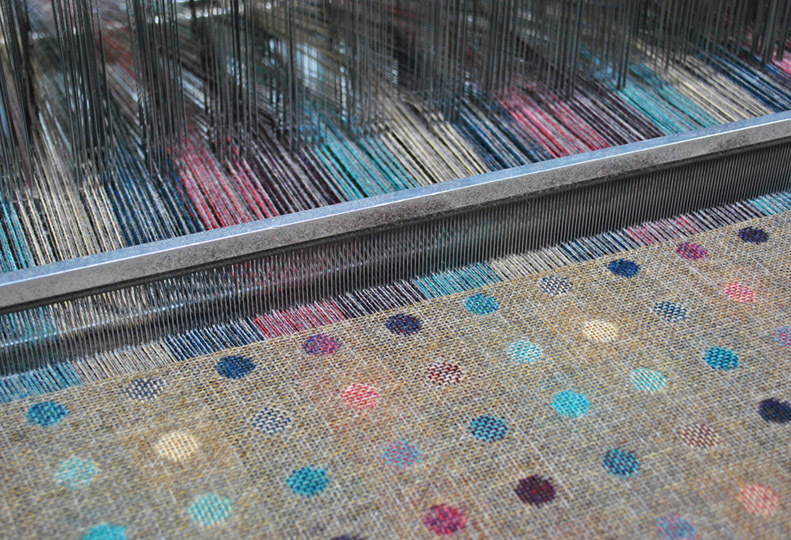 Not only is wool incredibly warm, it also has a natural elasticity, meaning it will not crease or wrinkle. 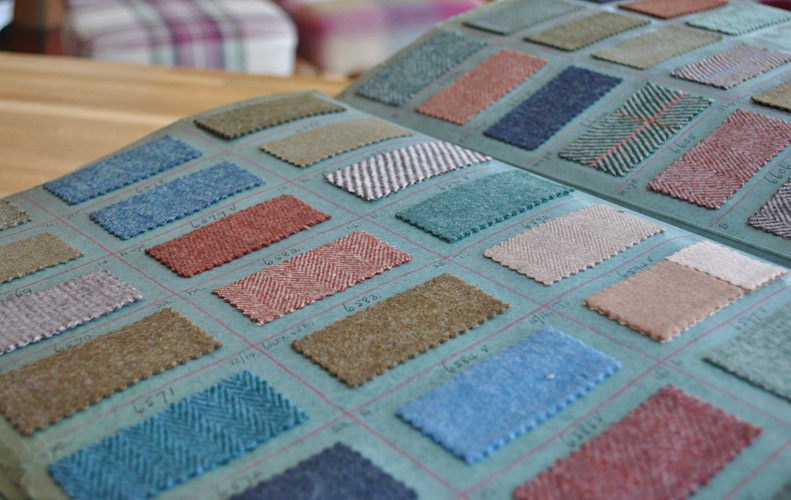 Moreover, it colours well, meaning there is creative flexibility for our fashion team to make stunning products for everyone to enjoy. 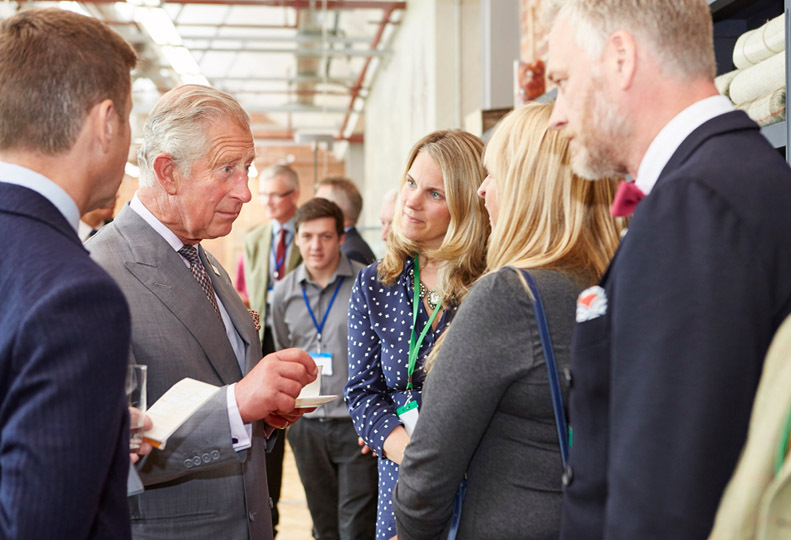 In September, the Prince of Wales visited the Abraham Moon factory in Yorkshire as part of the ‘Campaign for Wool’ trail which is a five year initiative convened by the Prince himself. 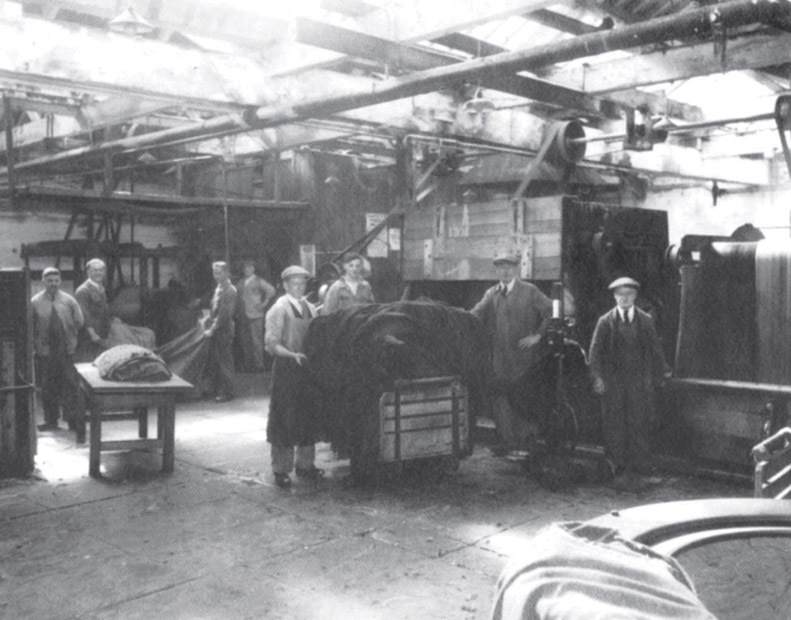 We are strong advocates of the Campaign for Wool which was created to demonstrate wool’s natural renewable qualities and unique versatility. 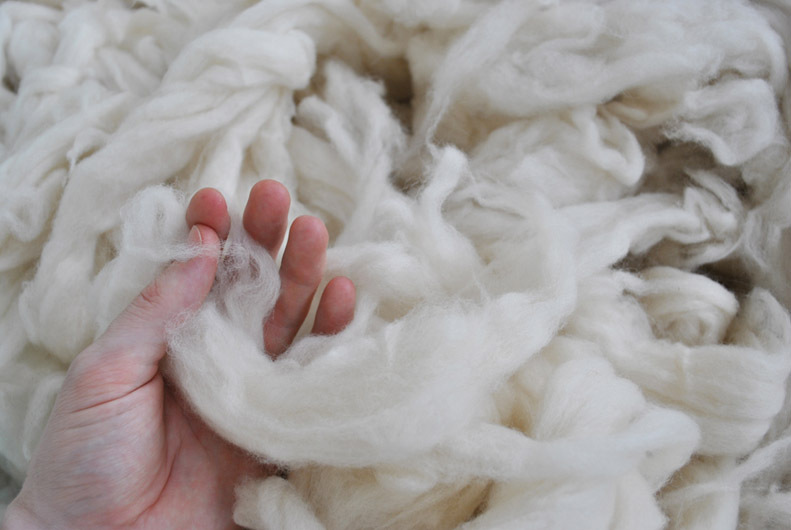 Wool organizations from around the world have united to promote wool’s wonderful qualities. 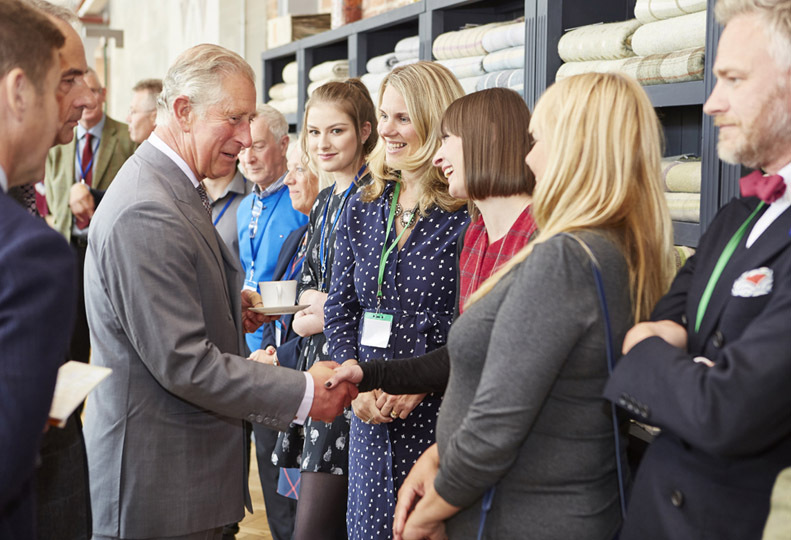 Luckily for us, some of our fashion team were invited to the factory to meet Prince Charles himself and we’re told he was very complimentary about the Laura Ashley products made by Moons! 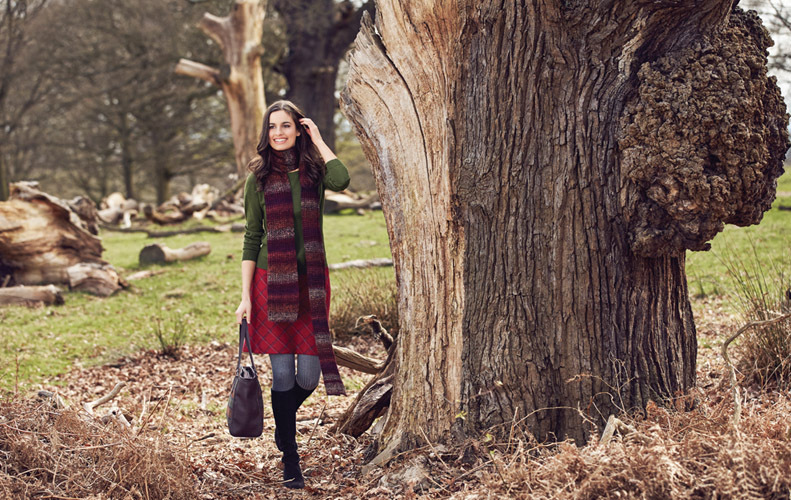 With the finest quality Moons wool, we have a wide range of items which are fashionable, high-quality and 100% British. What’s more, with such durability and classic style, these items will prove to be successful investments to wear for many years to come. 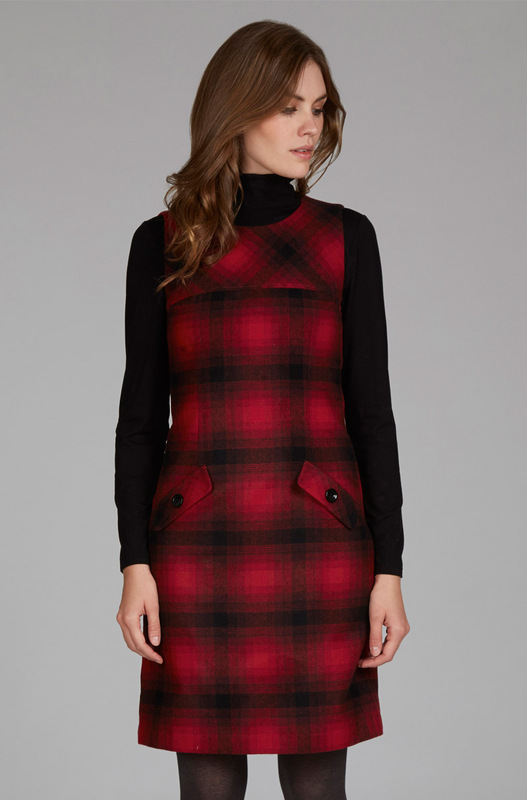 This British Wool Bias Cut Check Skirt adds a pop of colour to your winter outfit. This layered look boasts a classic shift dress silhouette, adorned with buttons, and faux pockets. 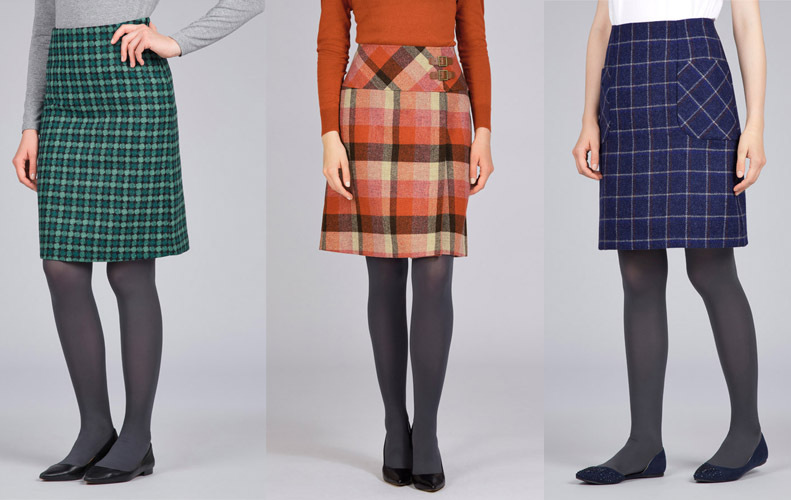 Not only are these skirts beautiful, they are comfortable! The blue skirt even has pockets for ultimate casual style. 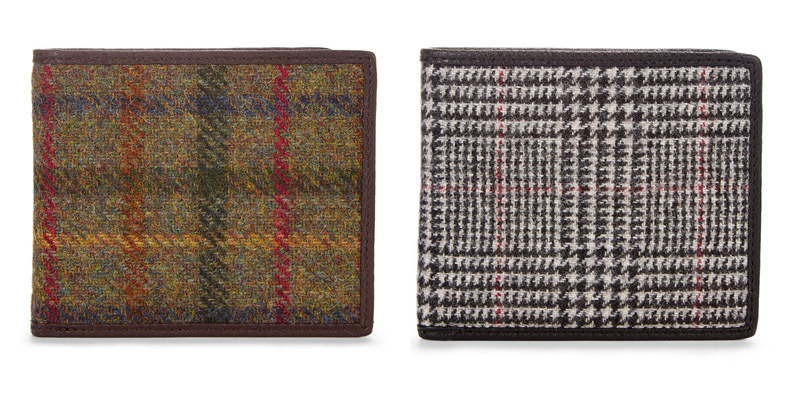 As we love Moons wool so much, we even have a selection of men’s wallets that are proving very popular. 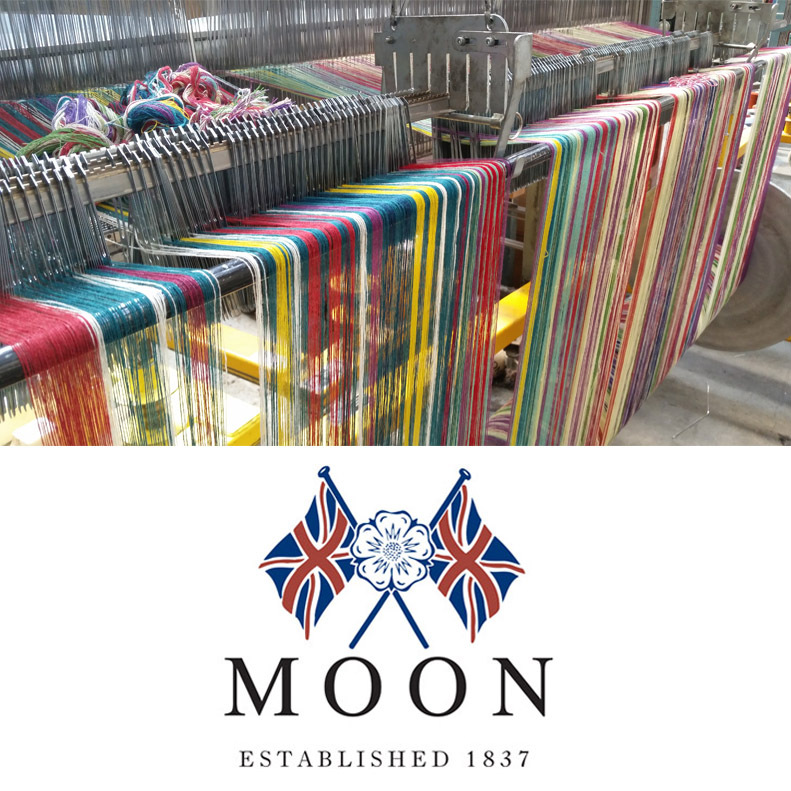 Do you love Moons wool and want to see more? 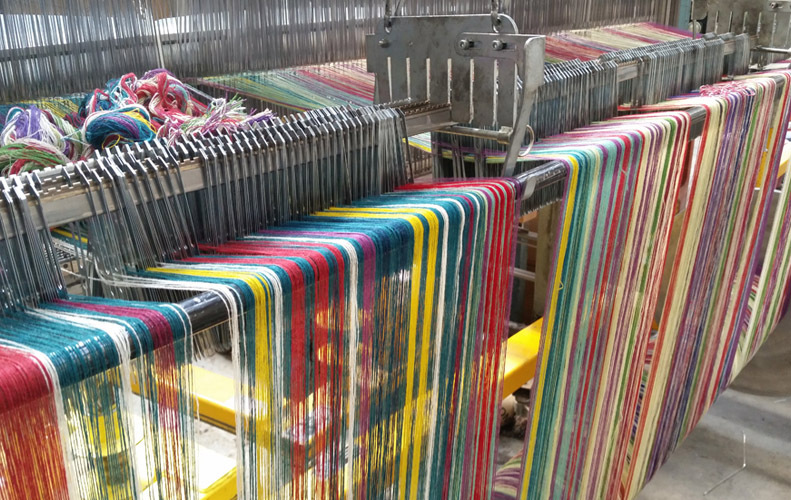 Check out the rest of our wonderful wool here. Laura Ashley and Moons wool is an excellent combination, don’t you think? What is your favourite item? Let us know below or on Twitter @LauraAshleyUSA. 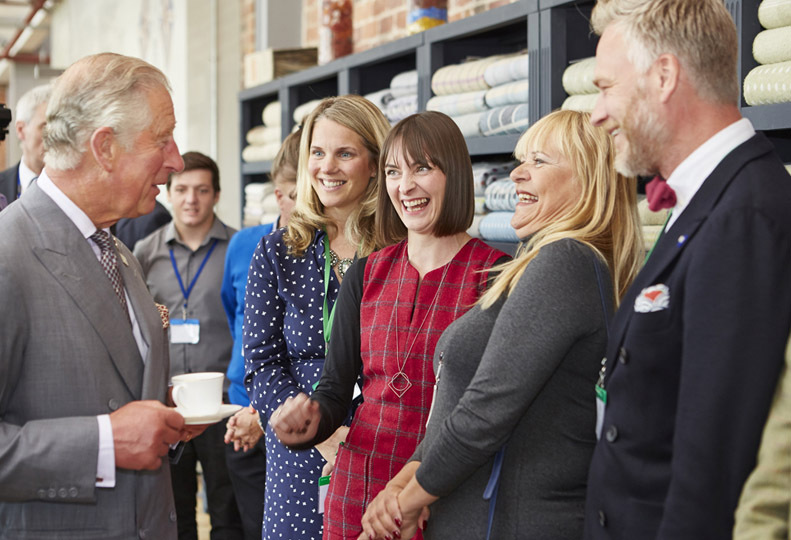 This entry was posted in Favourite Posts, In Style and tagged Abraham Moon Factory, british check, British Wool, Laura Ashley Moons Wool, Moons, Moons wool, Prince Charles, Prince of Wales, wool skirt. Bookmark the permalink.